Hit The Mark Theatre produced a sell-out, regional tour of a true musical sensation. 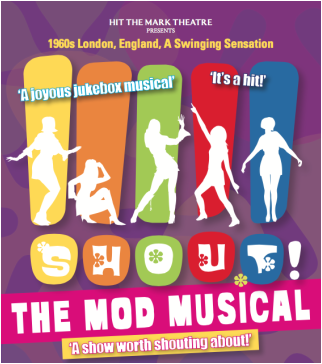 It was A non-stop party of infectious pop anthems and ballads of the swinging 60s including SHOUT! You Don’t Have to Say You Love Me, These Boots Are Made For Walkin' and Son of A Preacher Man.